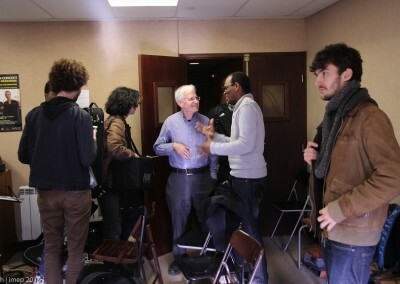 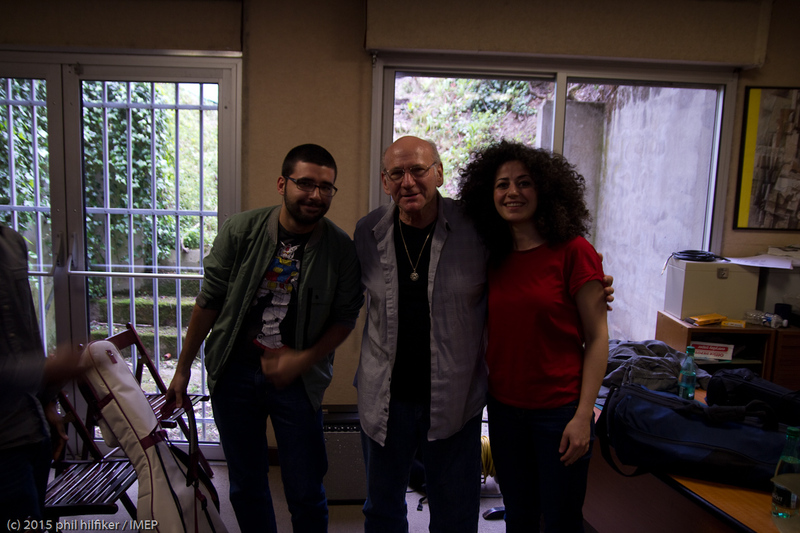 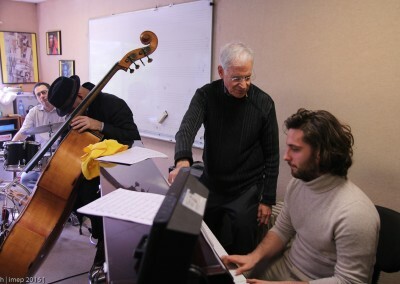 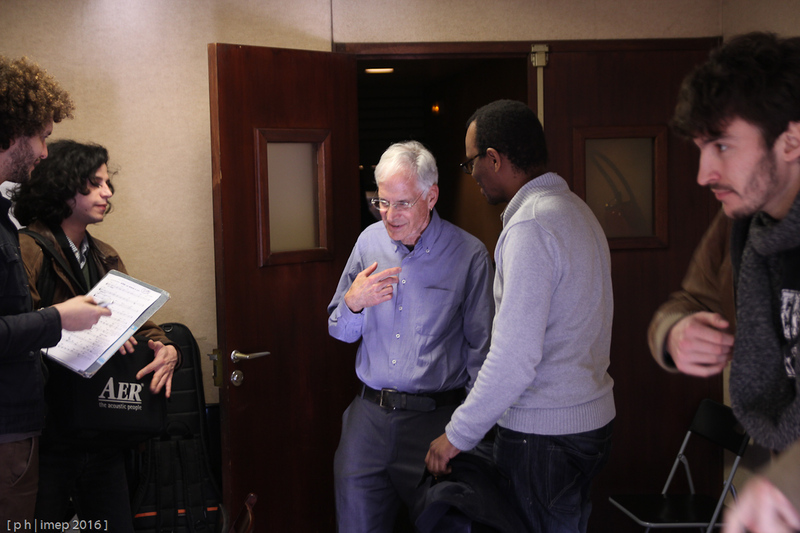 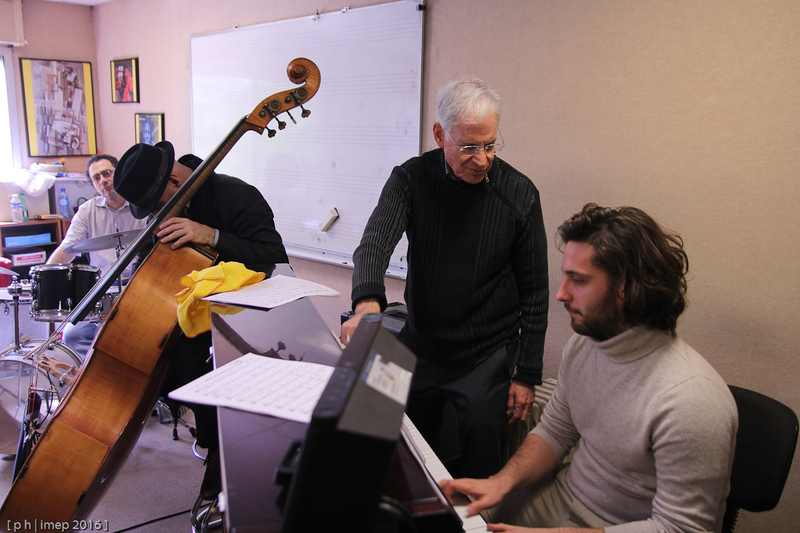 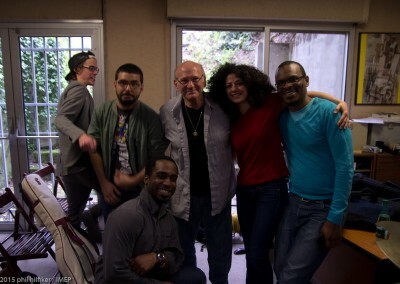 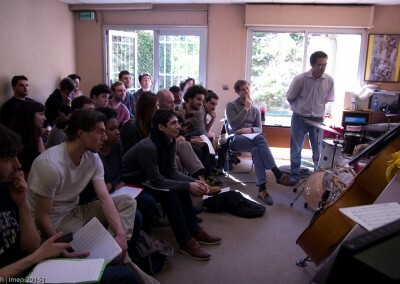 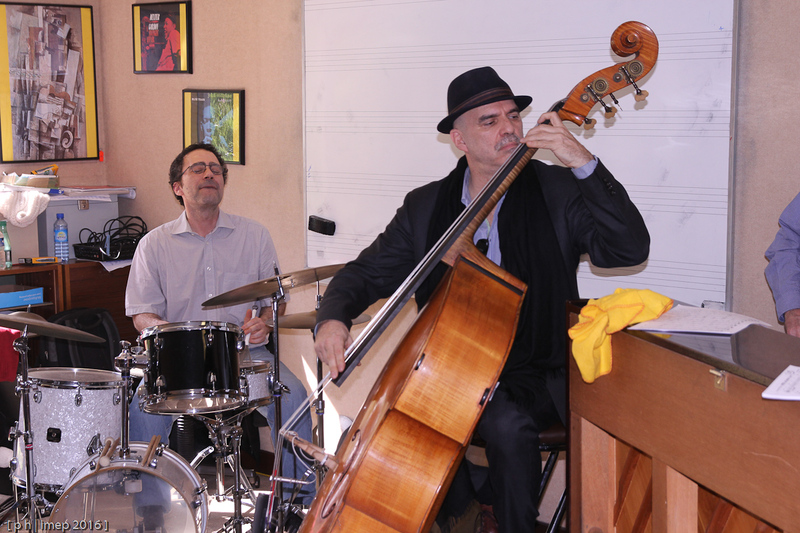 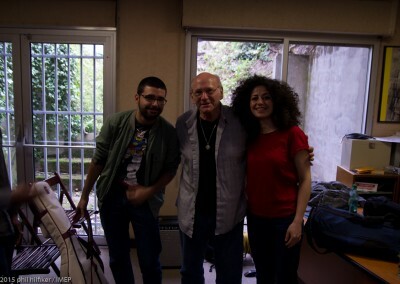 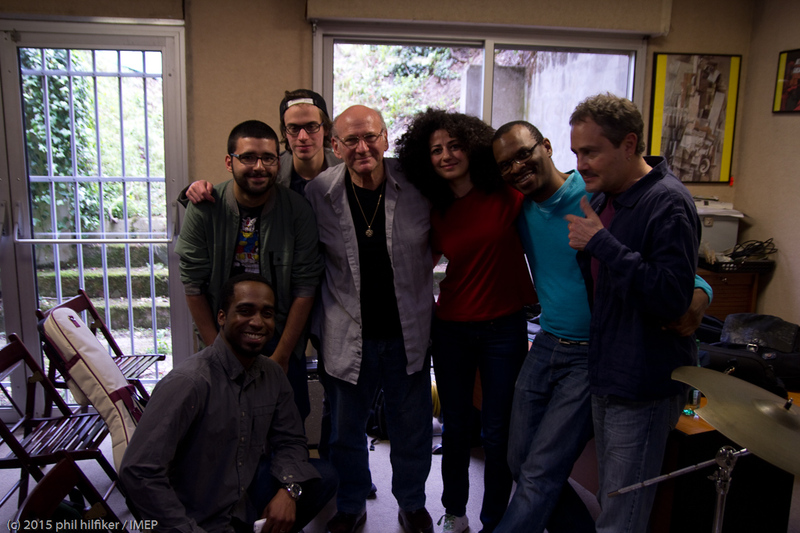 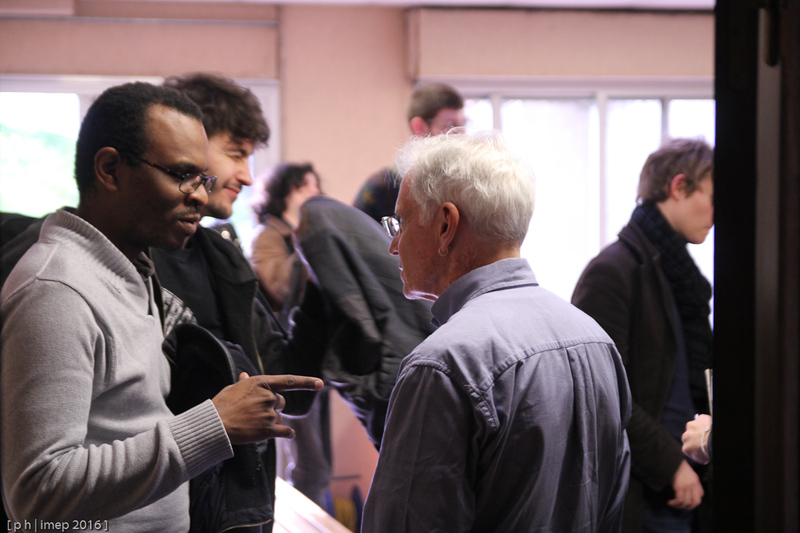 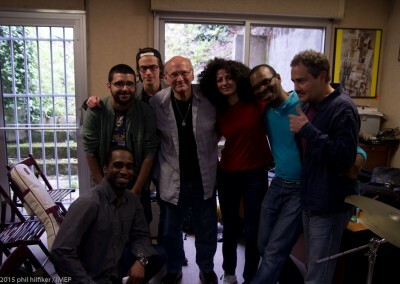 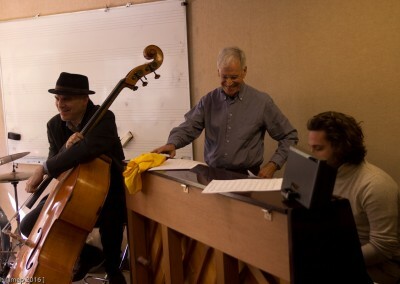 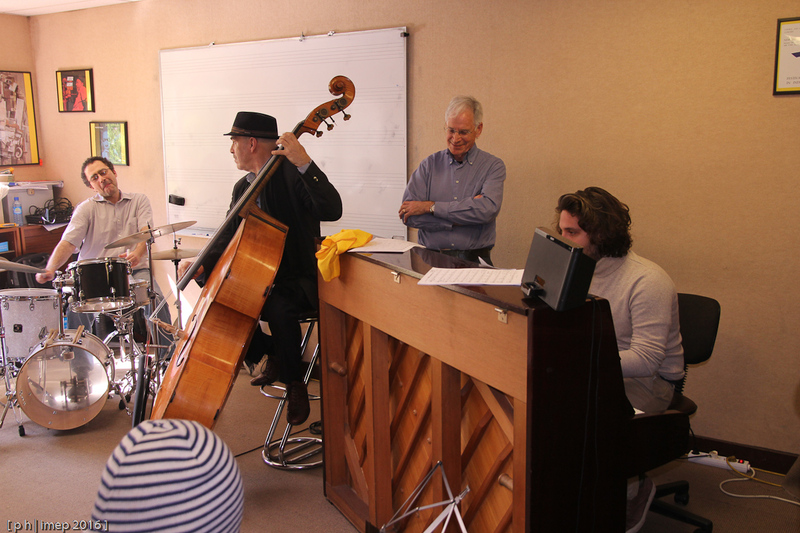 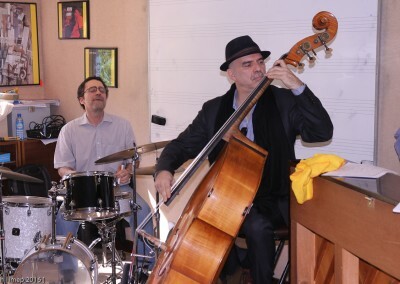 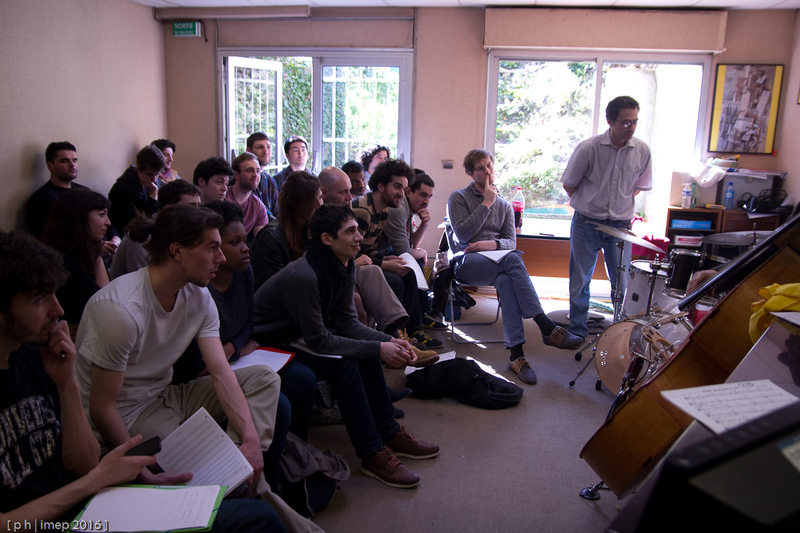 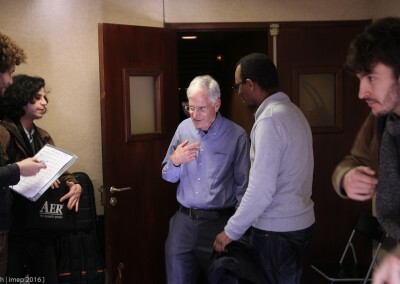 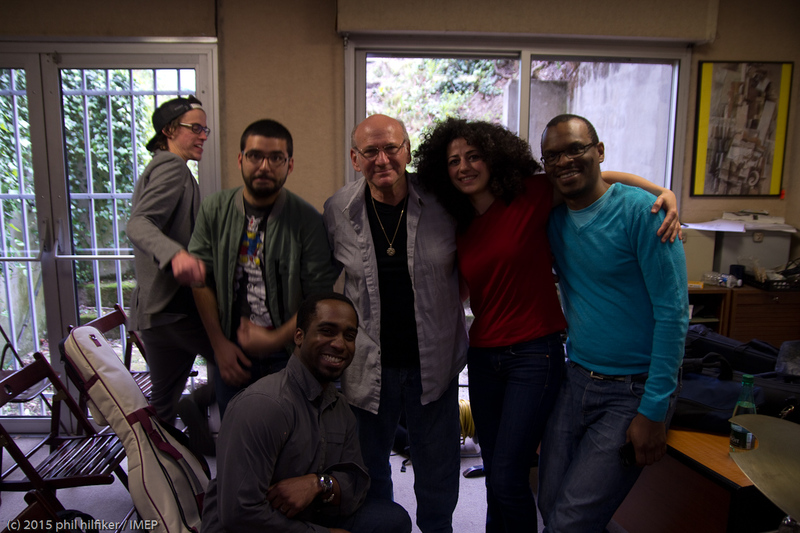 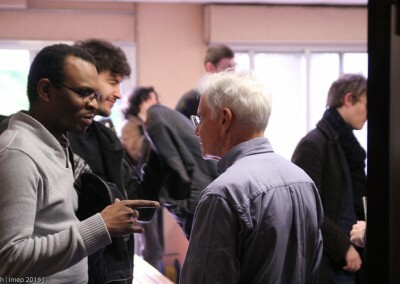 It was a great pleasure for all of us to have Steve Browman in our jazz school during a master class dedicated to pianists and rhythm sections. 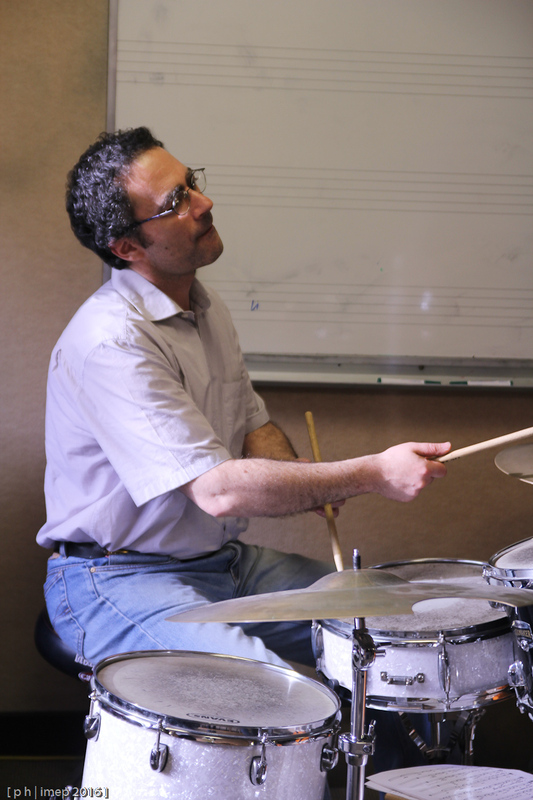 Steve has been part of our faculty until 2008 and now lives in the United States. 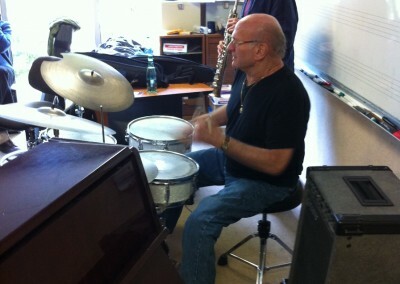 Like many of us, he is a former teacher of the American School of Modern Music. 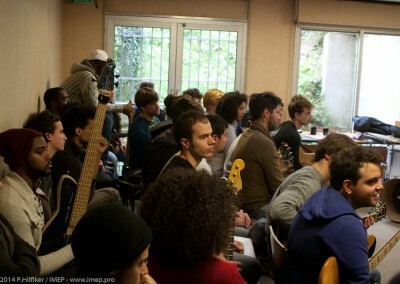 A beautiful classe for our students. 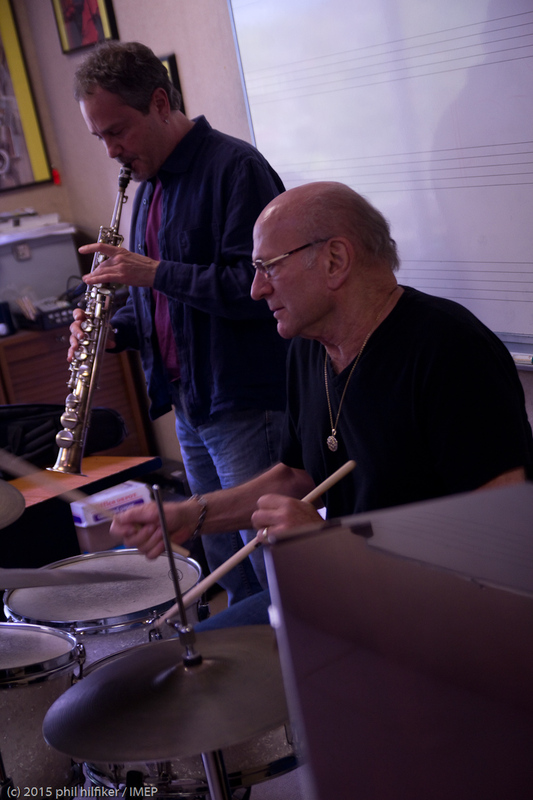 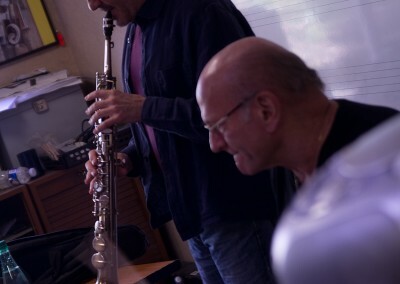 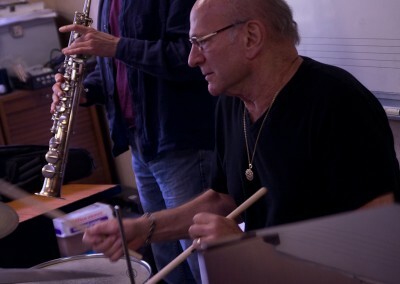 Dave Liebman played with fantastic artists such as Miles Davis, Richard Beirach, John Scofield, Joe Lovano, Michael Brecker, Steve Grossman, Chick Corea and many others. 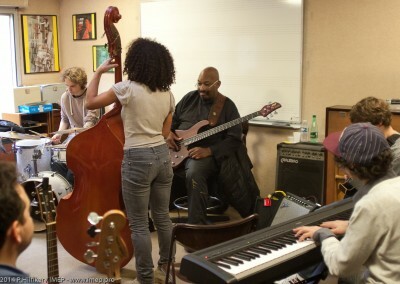 He is a true legend of jazz. 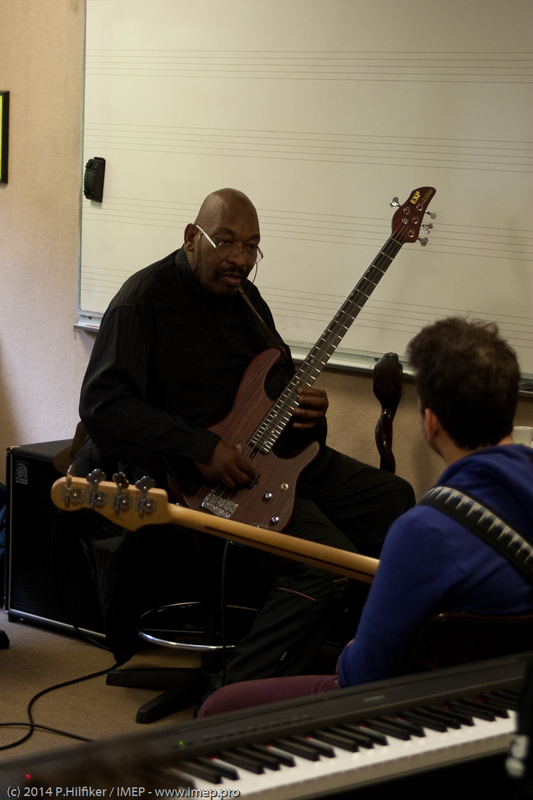 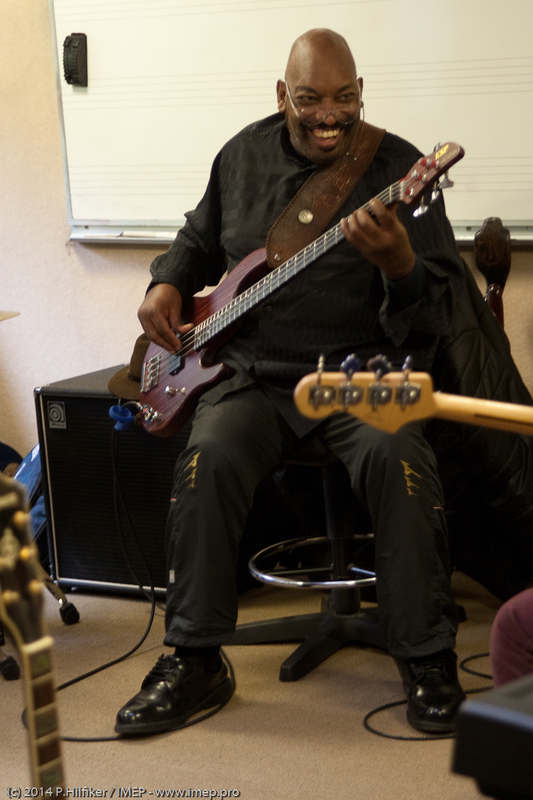 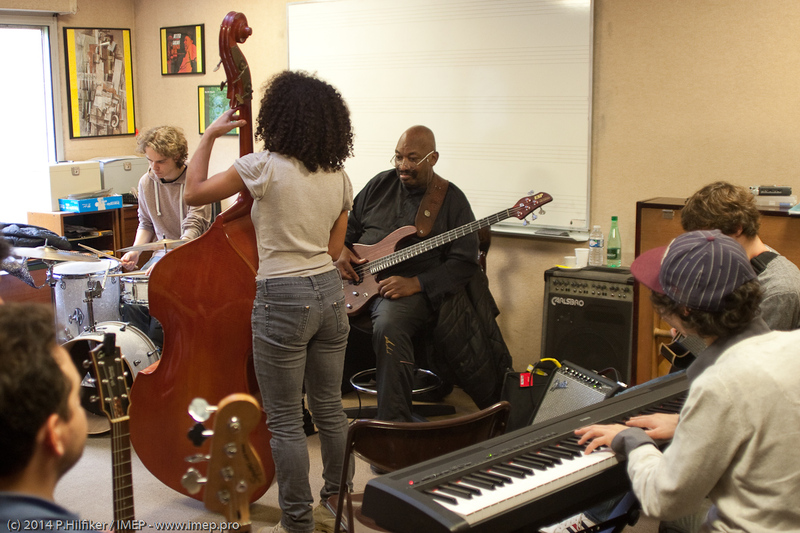 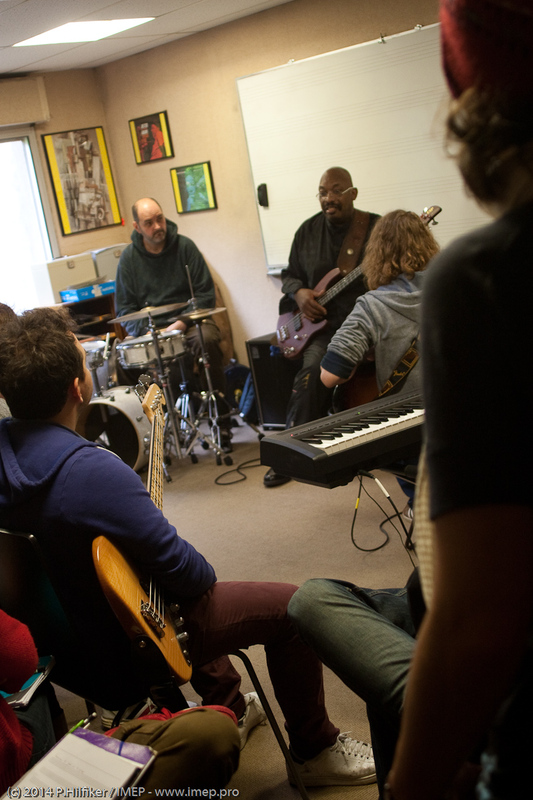 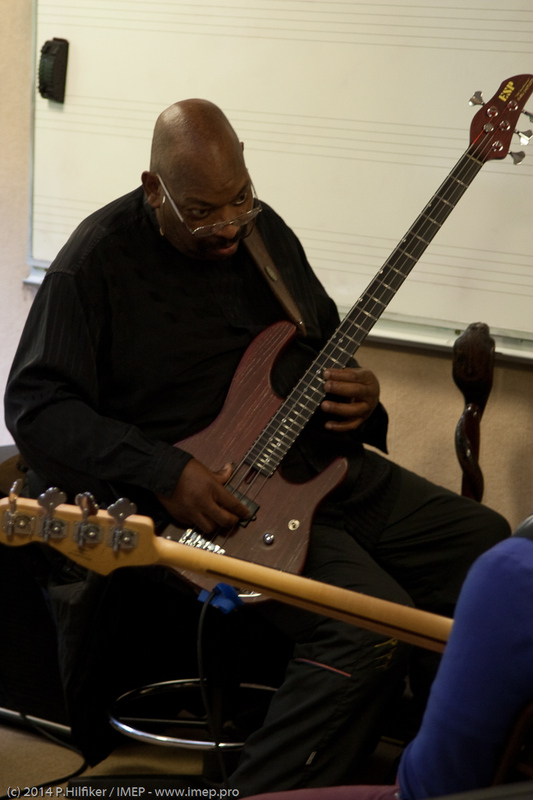 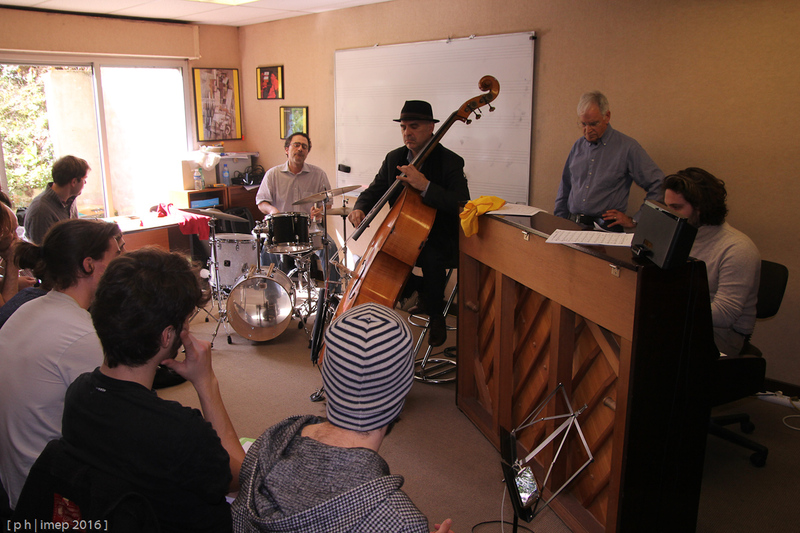 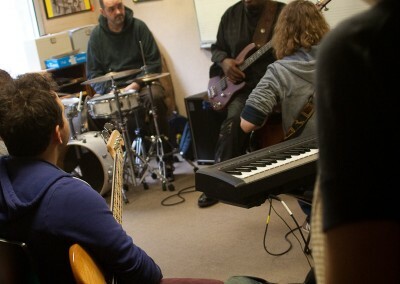 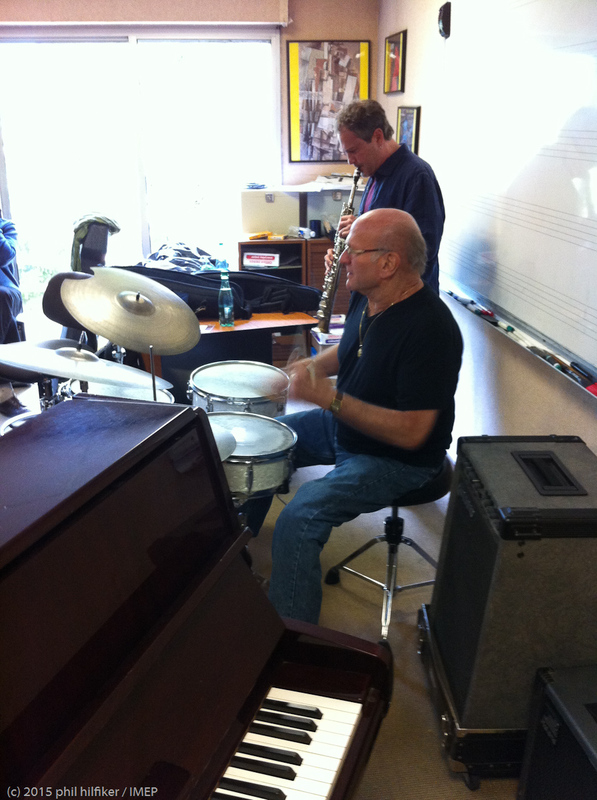 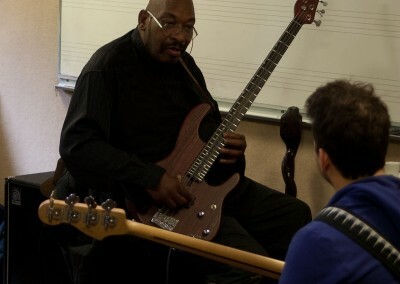 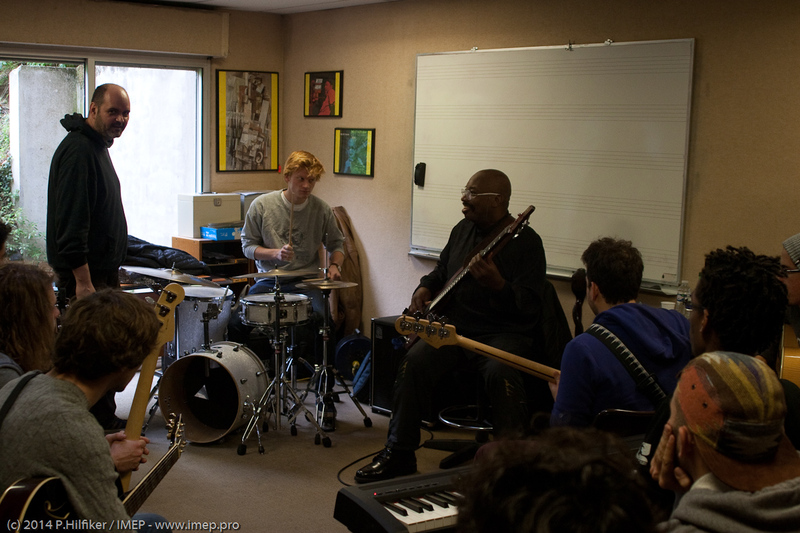 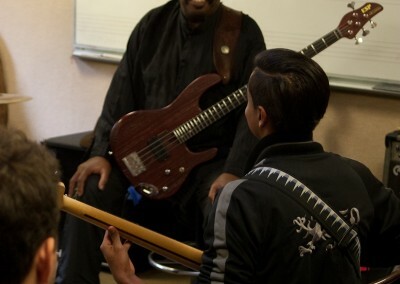 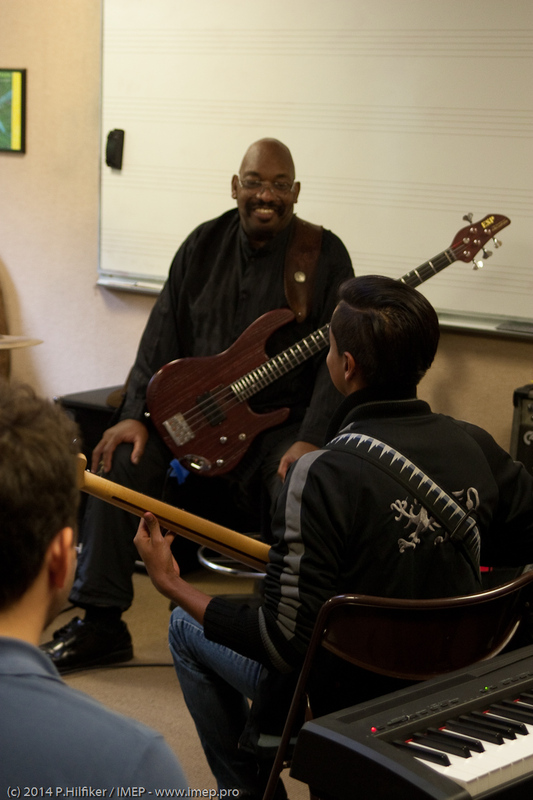 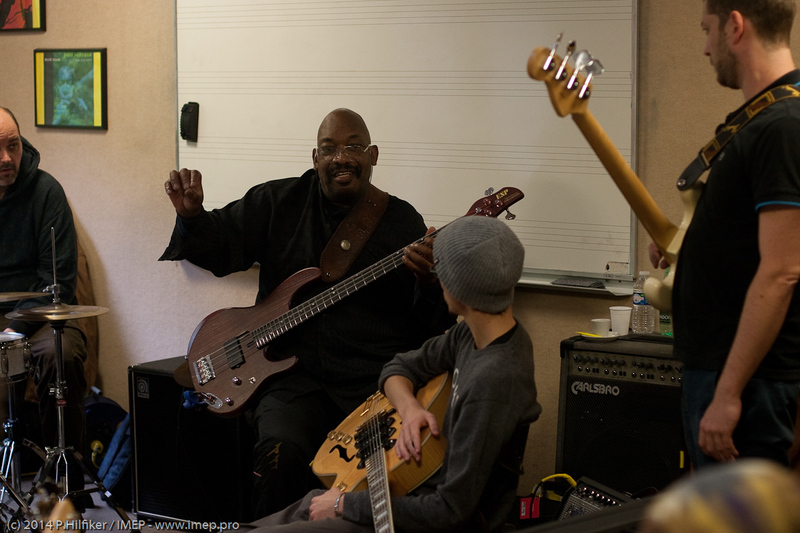 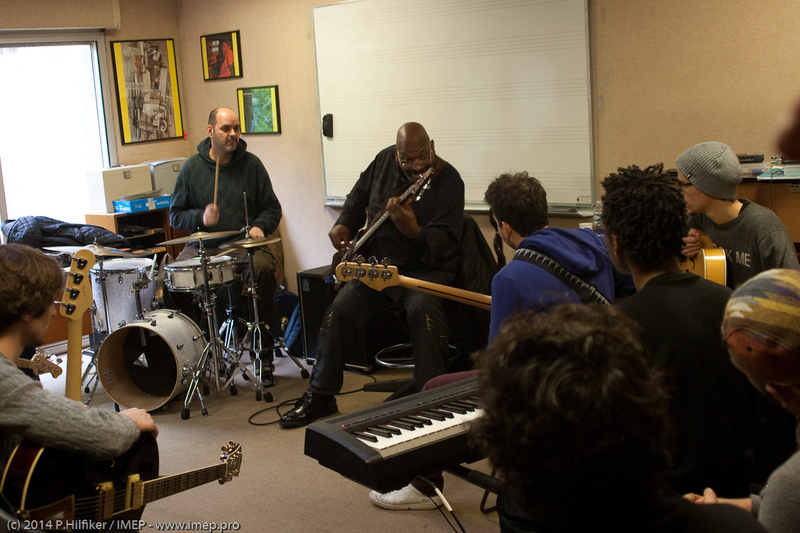 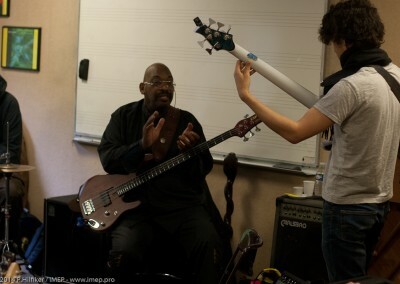 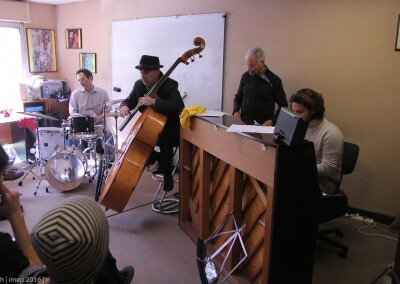 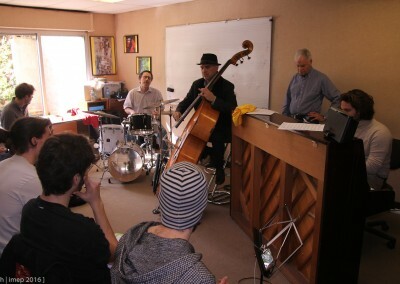 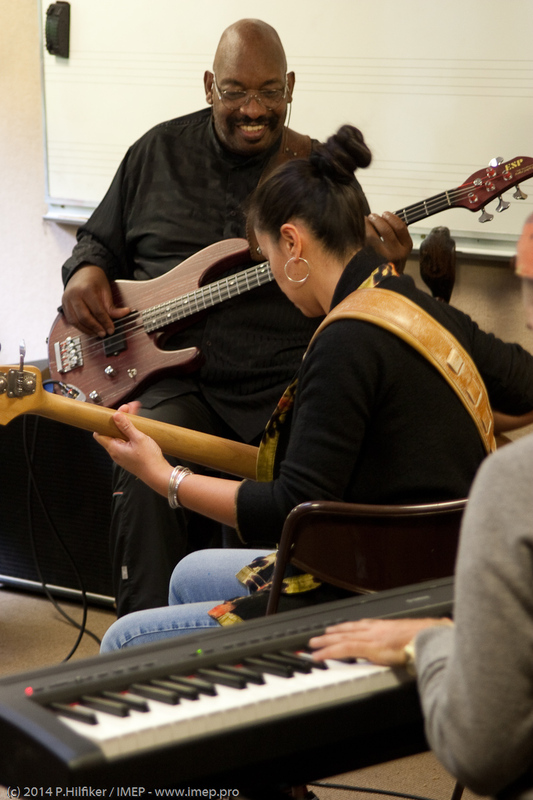 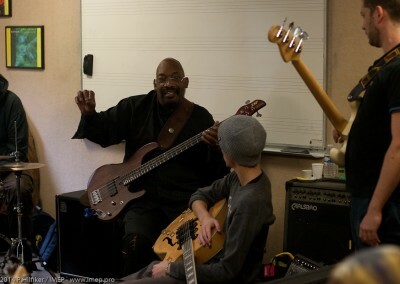 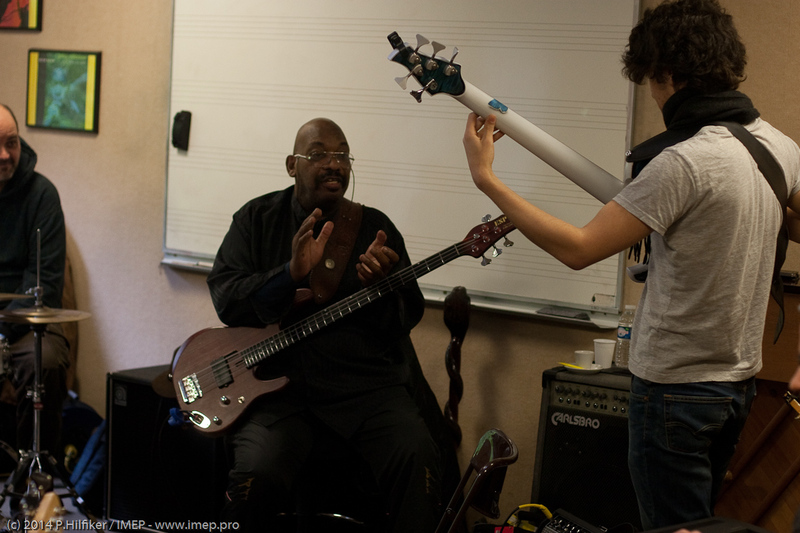 Dave came several times for jazz master classes in our school. 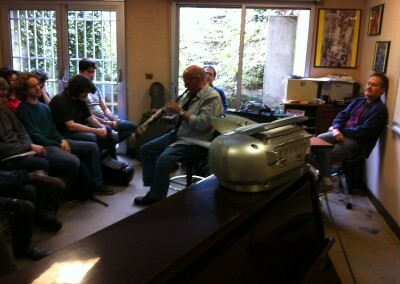 A very high level session closely followed by a full room. 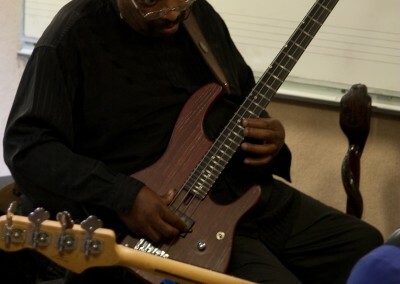 Paul Jackson appeared alongside musicians such as Herbie Hancock and Carlos Santana. 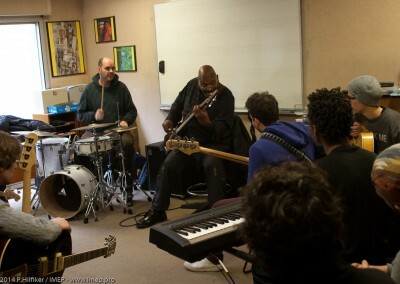 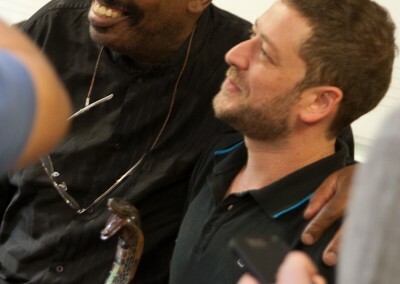 He is also bandleader of the band “The Headhunters”. 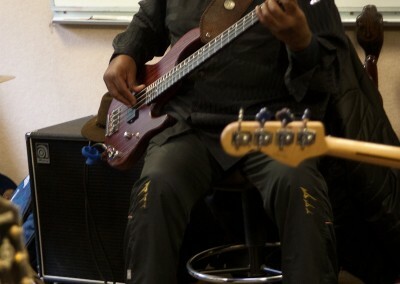 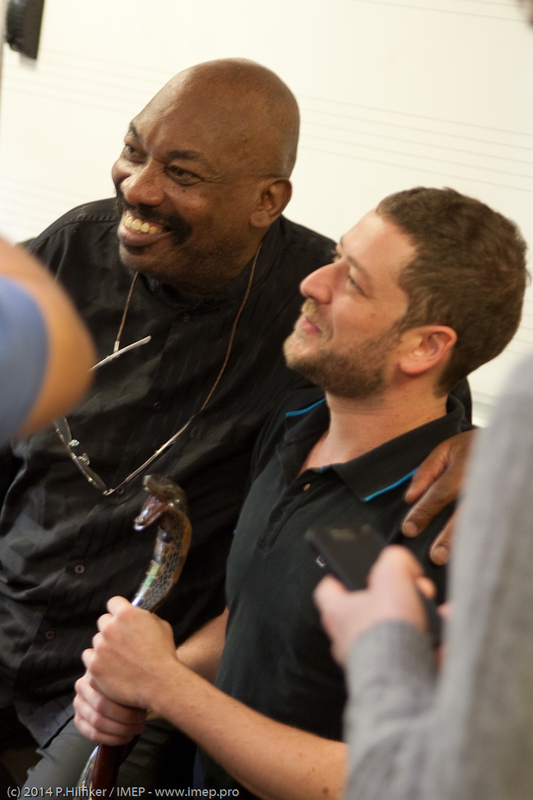 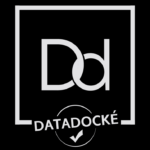 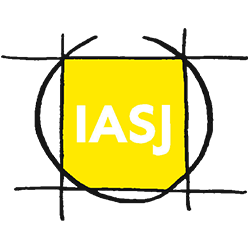 A great funk music course offered by an exciting and warm musician. 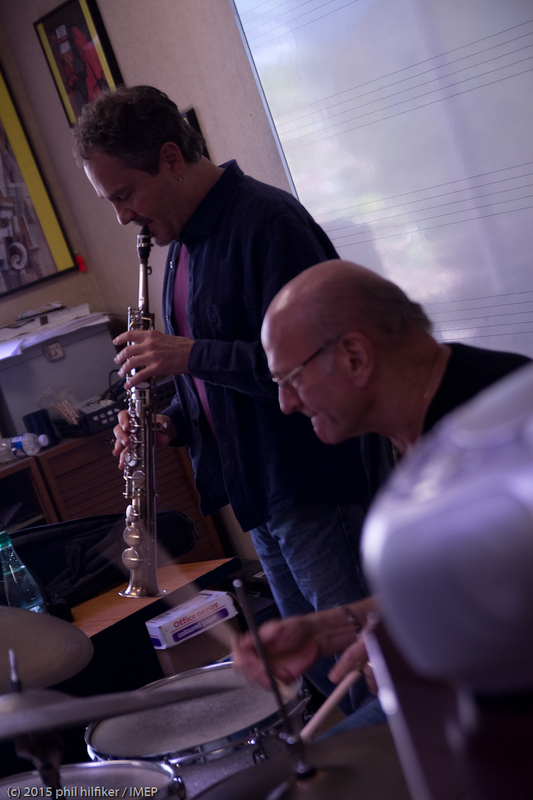 Triple times award winner of the “Victoires du Jazz” Yaron Herman played with Kurt Rosenwinckel, Gilad Hekselman (which we have already had the pleasure te have for a master classe), Pat Metheny among others. 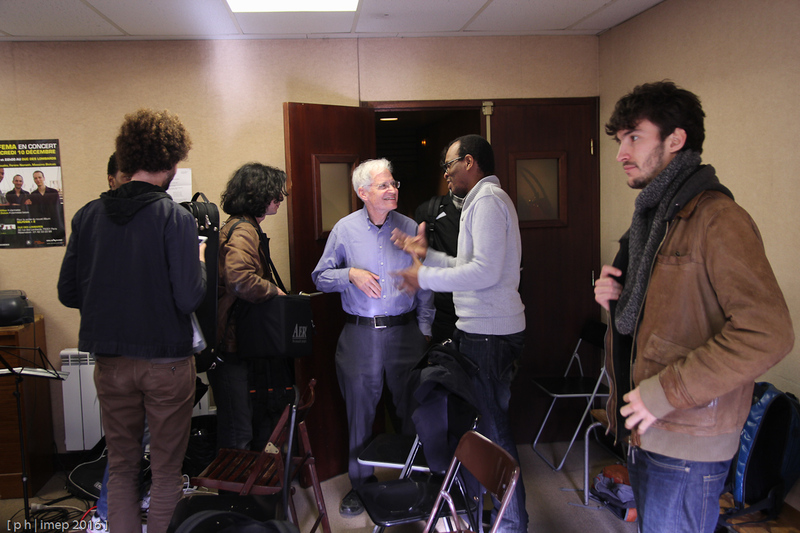 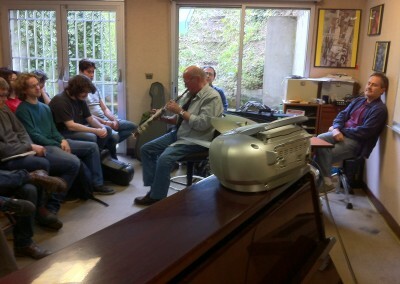 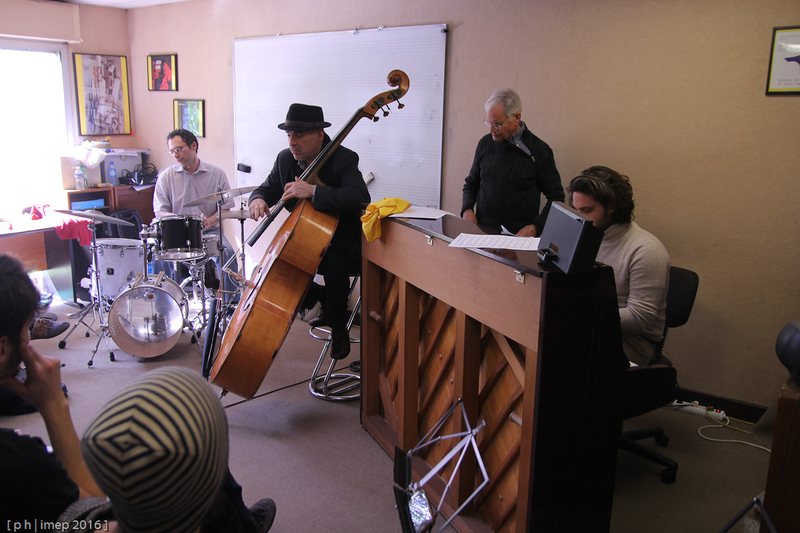 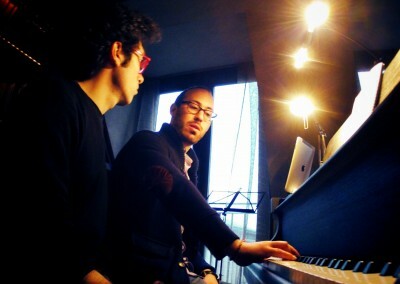 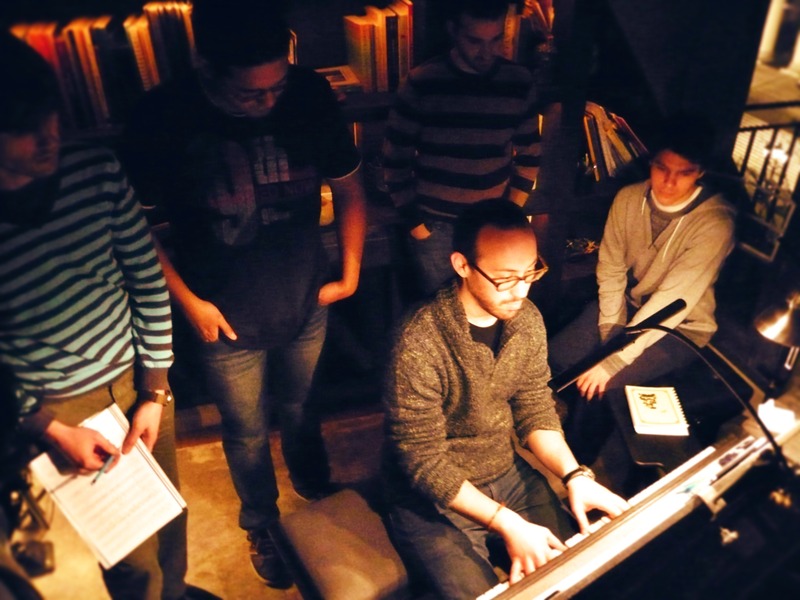 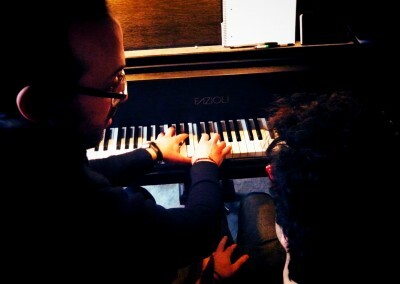 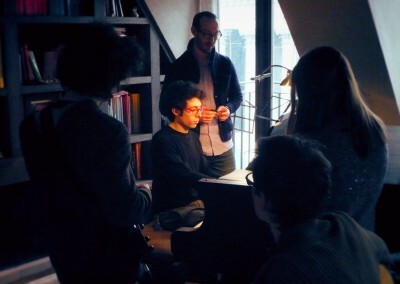 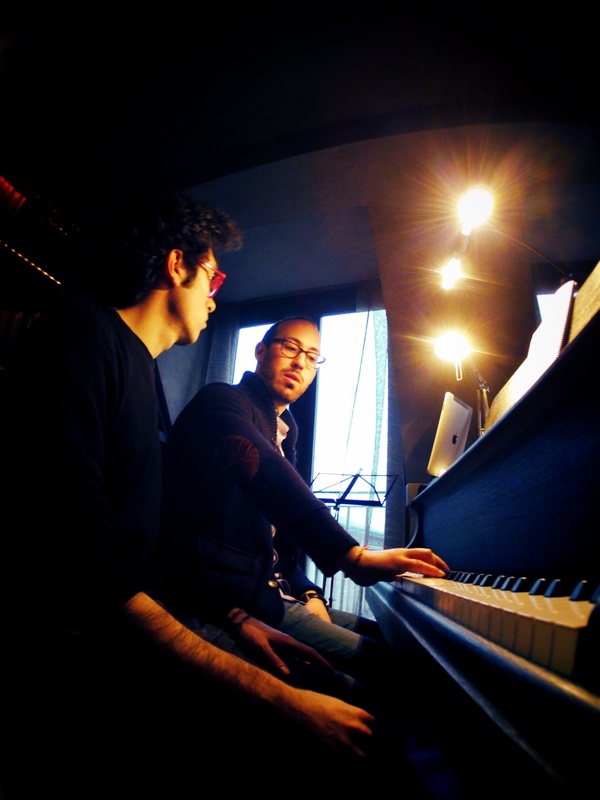 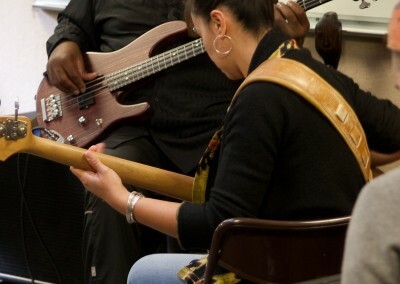 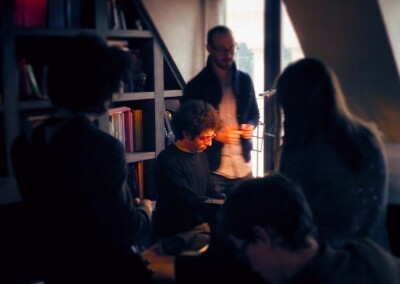 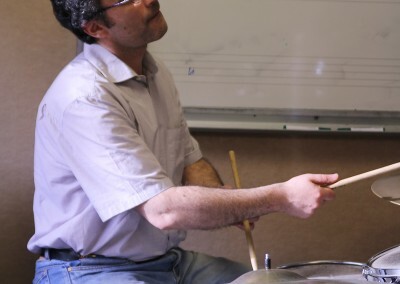 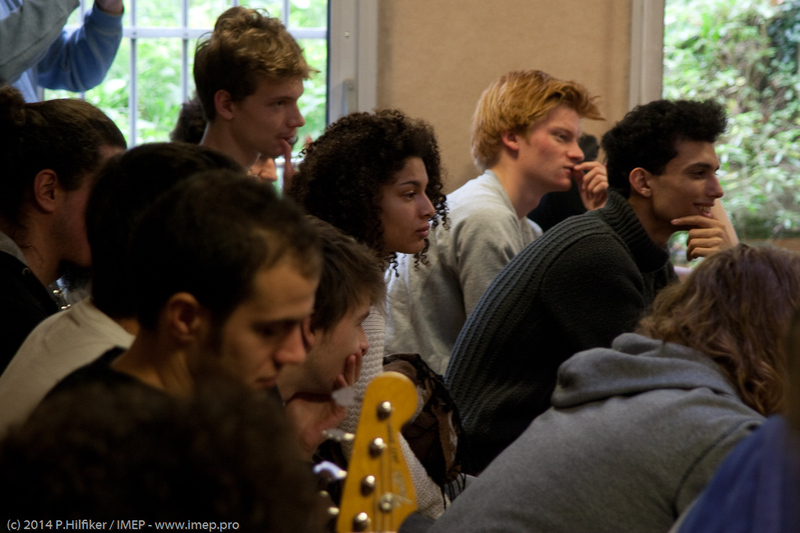 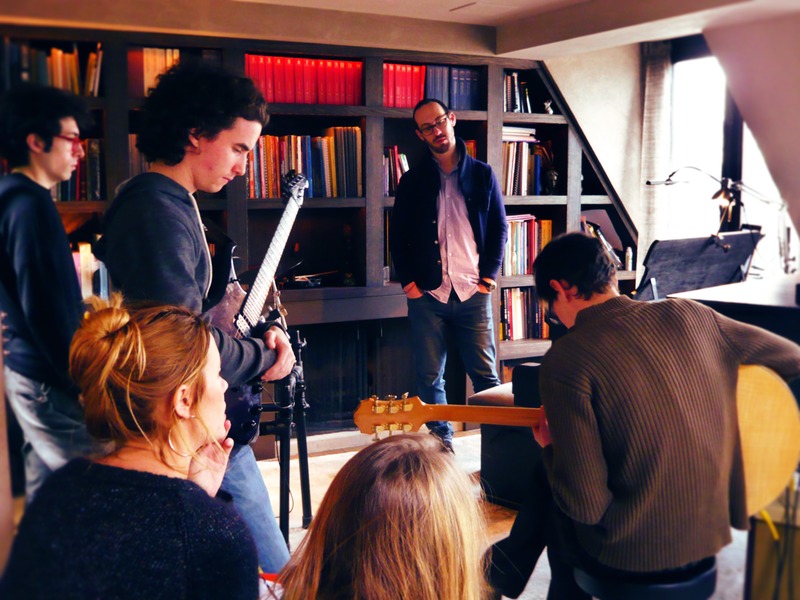 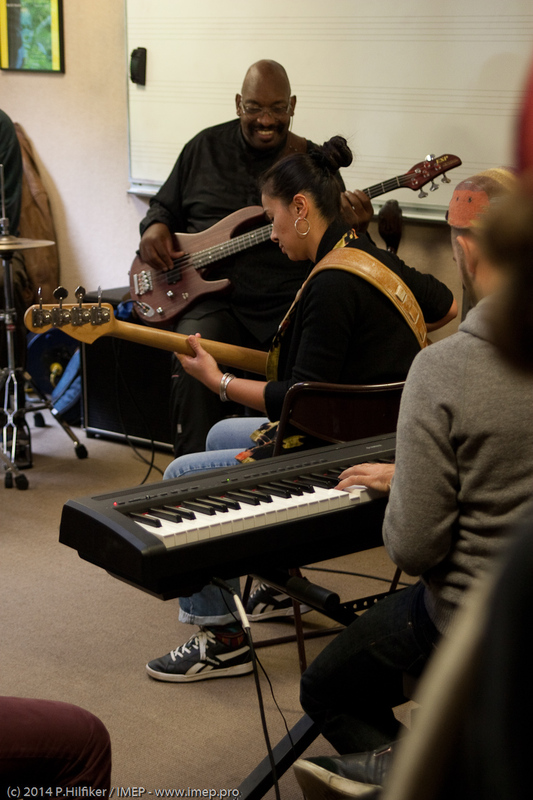 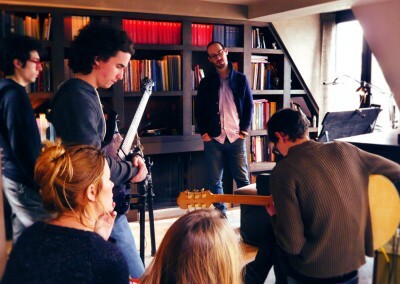 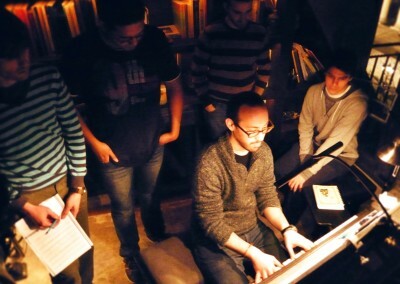 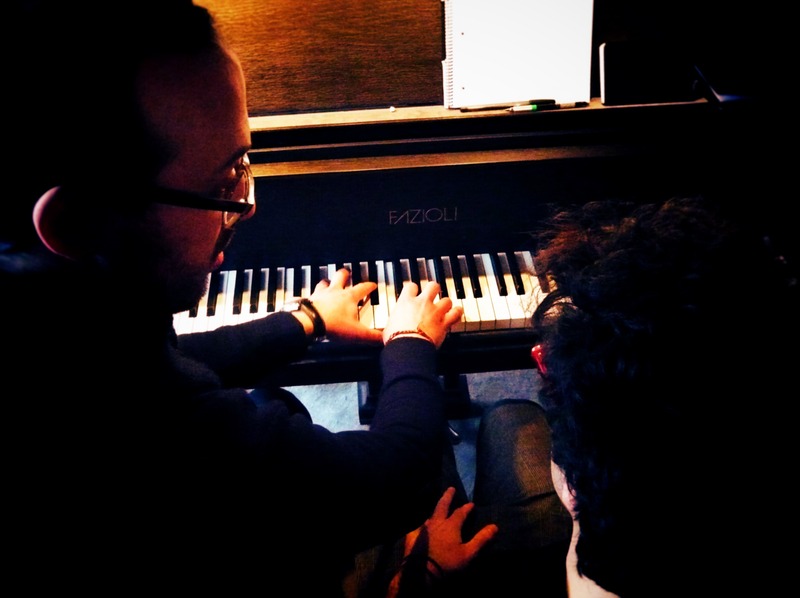 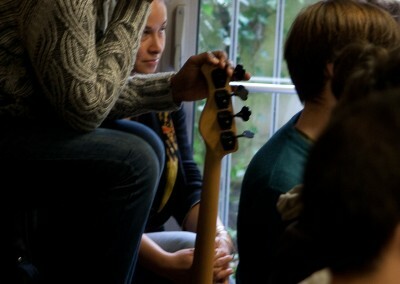 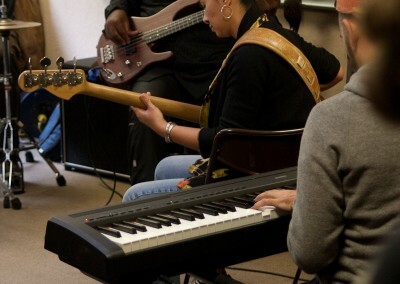 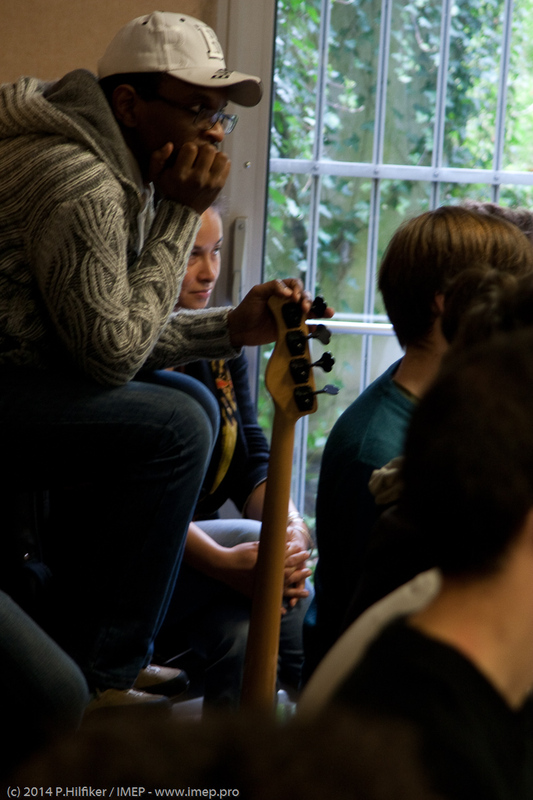 A true individual music course in a small group in which each participant was able to find answers to his questions.